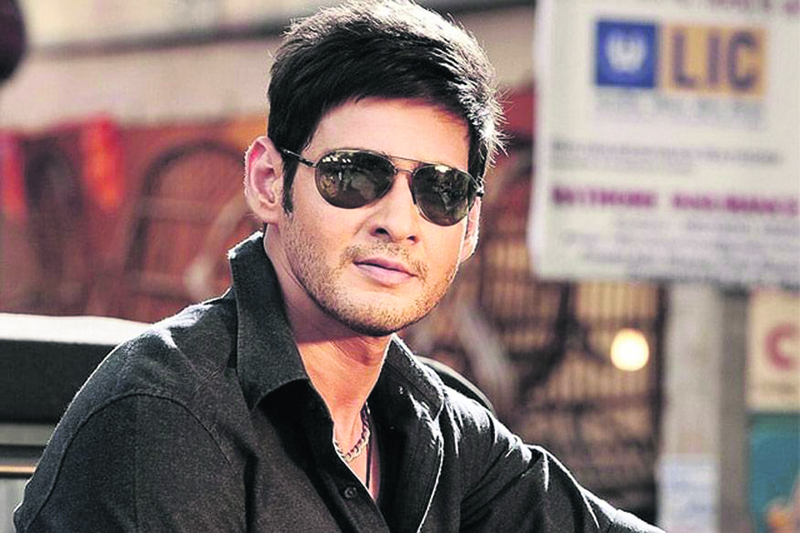 On the work front Mahesh Babu is shooting for his upcoming film 'Maharshi' which is being directed by Vamshi Paidipally. The film is touted to be a commercial potboiler and is currently being shot in and around Hyderabad. And as the shooting is underway, a picture of Mahesh Babu from the shooting spot of the film was recently leaked and went viral within minutes.